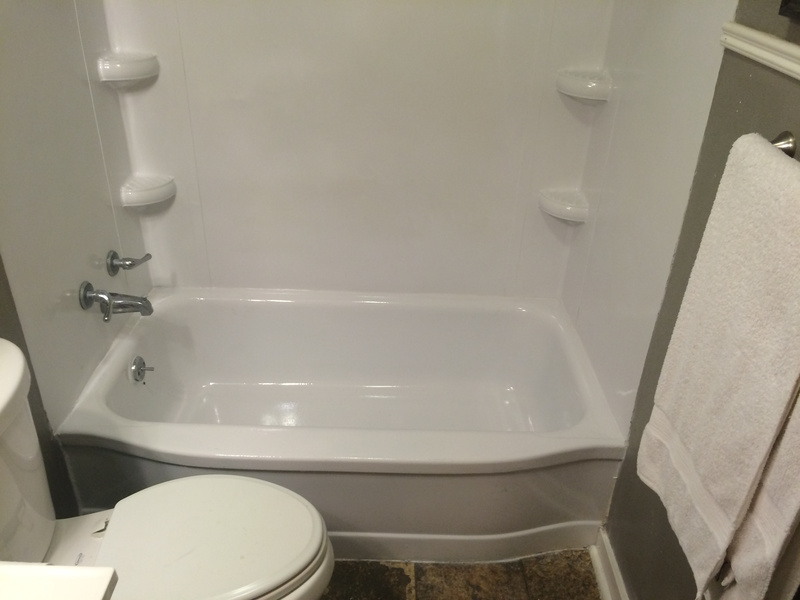 Springfield Bathtub Repair provides comprehensive services to fit a wide range of requirements, with a dedication to superior customer service and success-driven results. Our experienced team provides various services which are customized to fit your needs. 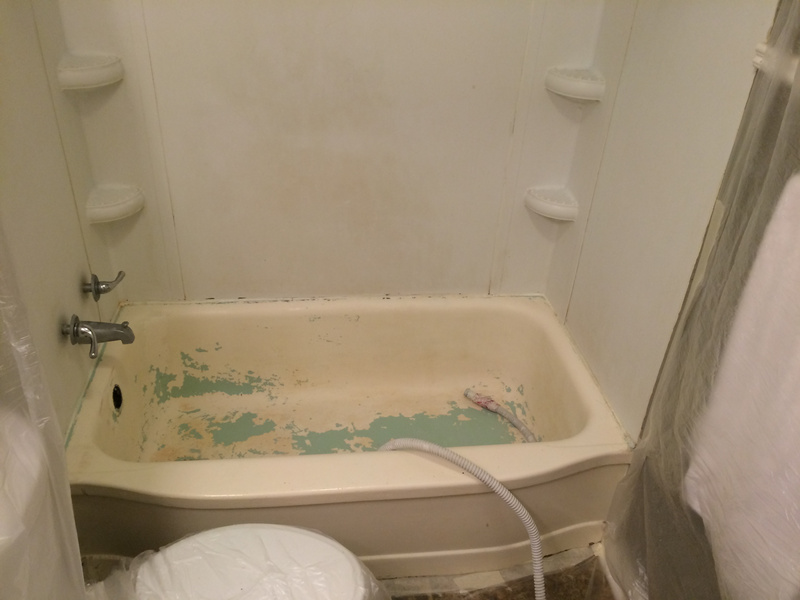 At Springfield Bathtub Repair, we help deliver a new look with long lasting products. To learn more or request a consultation, please call us today at 4178880337.